Oh man, this is exciting. 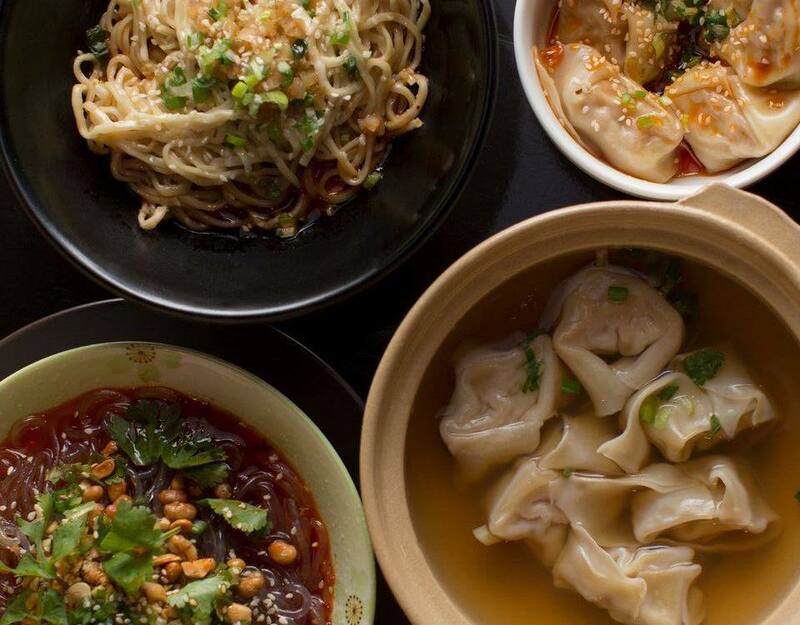 News broke a couple of months ago that Dough Zone—the Eastside temple of dumplings—was (finally, gloriously) expanding to Seattle. They’re the first confirmed tenants of a new building on the edge of the International District at 5th Avenue S and S King Street. Keys are in hand, and construction has begun. While Dough Zone’s celebrated xiao long bao and other steamed dumplings are made in each location’s kitchen, many of the menu items are made in a central Eastside kitchen and distributed to the five restaurants prior to service every day. Seattle’s location will be the furthest from the kitchen, which will present some added logistics. It was briefly rumored last year that Dough Zone was considering Northgate as a potential location—which pleased me to no end, as that’s closest to my own ‘hood. I asked Ji and she says that’s part of the “goal plan” still—I’m choosing to interpret that as there’s still a chance. Ah well, at least this new spot won’t require bridge toll. When will the new shop open? Ji is keeping tight-lipped for obvious reasons, but says they’re in no hurry—after all, Issaquah is still new, and they want to make sure all the kinks are worked out first. We’re hoping to get our hands (er, chopsticks) on those dumplings in the next few months. In the meantime, the new Din Tai Fung in Pacific Place should be open momentarily (by momentarily, I mean in the next month or so, after a series of delays) to meet any immediate downtown soup dumpling needs.